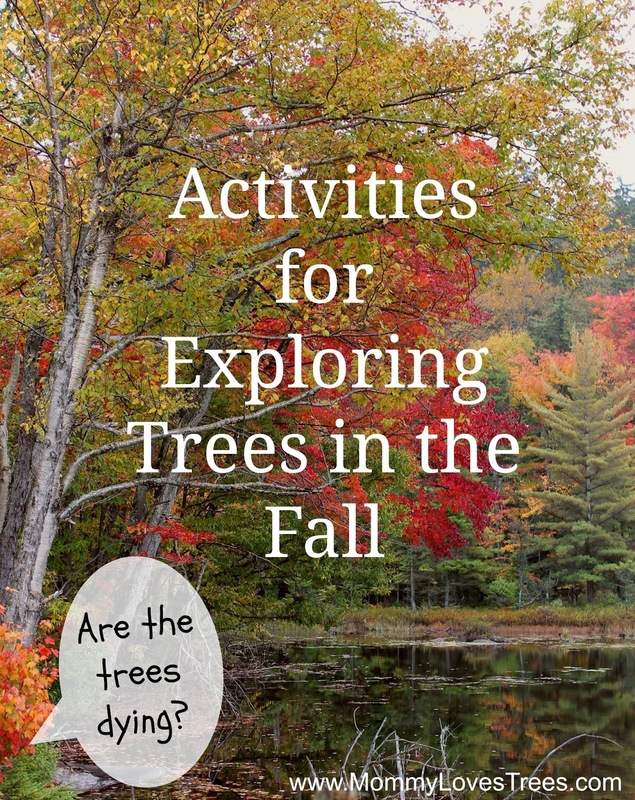 OutdoorsMom: Activities to help kids understand trees in autumn. Activities to help kids understand trees in autumn. Did you know we call this season "fall" in honor of all the leaves falling from the trees (source)? Even if you didn't know, you probably could have guessed (another way trees are impacting our lives).This past week my son commented that the trees look like they were dying; so I thought it would be a good time to start talking to him about why trees change in autumn. Here are the outdoor learning activities I used for helping my son understand trees in autumn and the natural world around him. First (and slightly obvious), the trees are not dying, they are getting ready for winter. Talk to your child about what happens to the weather in the fall. I like to ask questions to see if they know, then help them if they don't. For example, you could ask "What happens to the weather in the fall?" You could then ask "What do we do to keep ourselves warm?" If you child doesn't know, explain we wear layers or long sleeves or whatever to keep warm. Explain that trees do the same thing. The leaves fall off the tree so it can put on more "layers" and protect it's self from the cold. 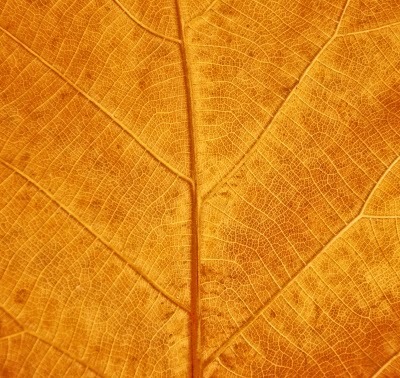 Why do leaves turn red, yellow, or orange? Leaves naturally contain many colors of pigments. When cold weather arrives, the green pigment is the first to break down or die. Thus revealing the other colors always there. Dead leaves are important and help the forest remain healthy. Dead leaves break down and release nutrients into the soil. Thus "feeding" the trees and plants in the forest. Just like mulch in a garden. -Have kids push away ground cover to reveal soil. My son used a stick. I used my hands. -Point out that the leaves are in smaller pieces closer to the soil. Eventually they become part of the soil and in time return their nutrients to the trees and plants in the forest. -Tree and forest plants need nutrients just like we do. But they get their nutrients from the soil and the soil get nutrients from decomposing matter. Hope you enjoy many outdoor activities with your family during the beautiful fall weather. 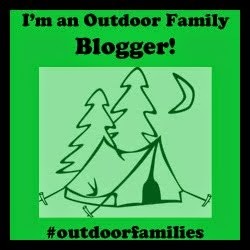 Please share any other ideas for fall family outdoor activities you share.